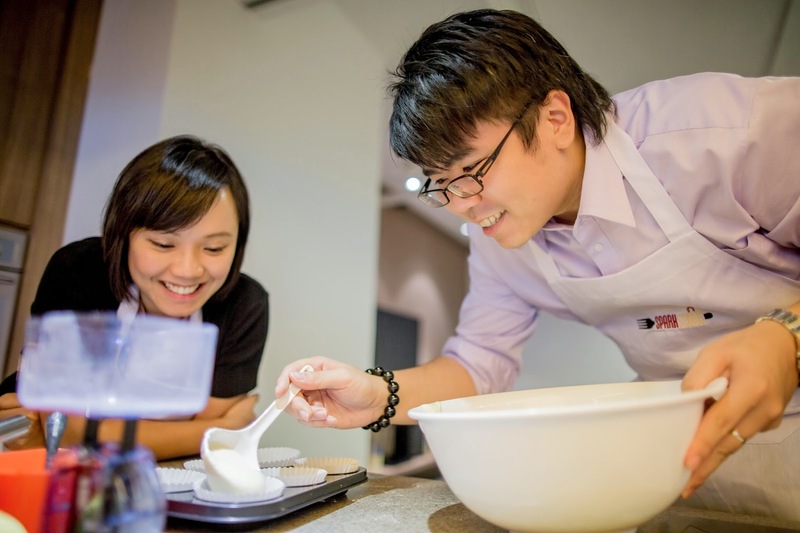 Conveniently located within 10 minutes of the Tai Koo MTR Station and with carpark access, Spark Studios is the ideal place for events. With a 2400 square feet living room space with a fully equipped kitchen, TV lounge area, dining area and a 600 square feet outdoor terrace, Spark Studios is a stylish concept space for socialising that offers you the privacy and comfort of a home without all the hassles. 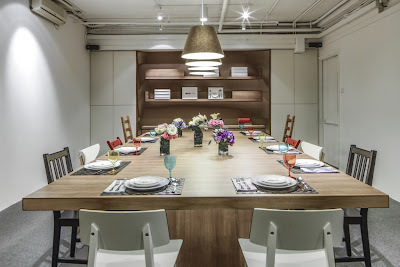 The space is perfect for intimate gatherings and corporate functions. 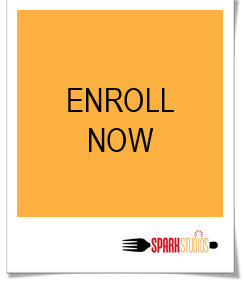 Spark Studios can arrange for cooking classes and other fun activities upon request.